Atlanta Real Food: Hours Left for FREE Shipping! Hours Left for FREE Shipping! 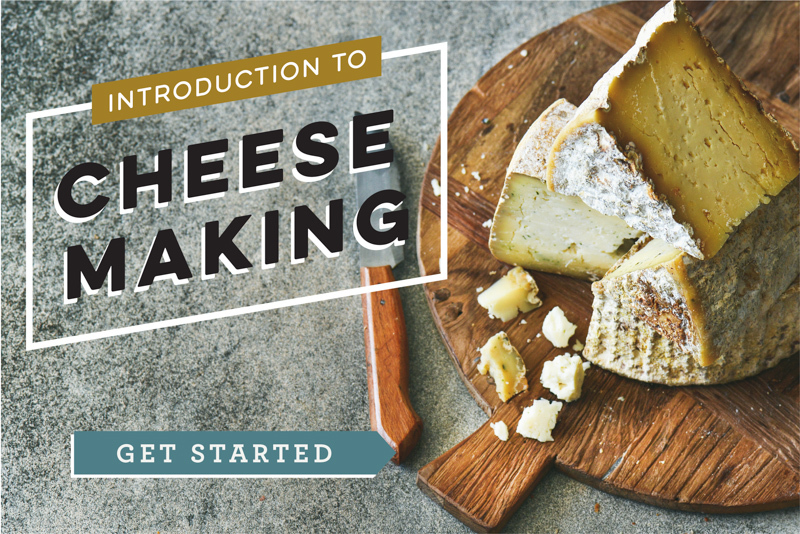 Plus, an introduction to Cheesemaking! Hours left: get FREE Shipping on all your favorite culturing products!